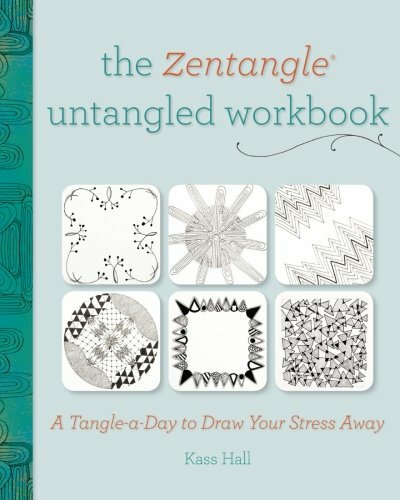 In Zentangle Untangled, Kass Hall introduced you to the relaxing, innovative art of Zentangle. 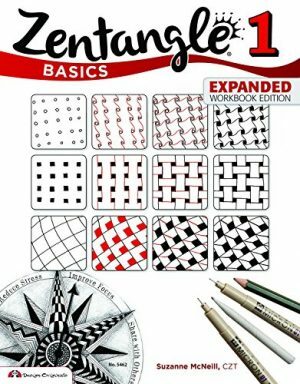 Now in The Zentangle Untangled Workbook, you’ll get enough Zentangle instruction and inspiration to last all year long. 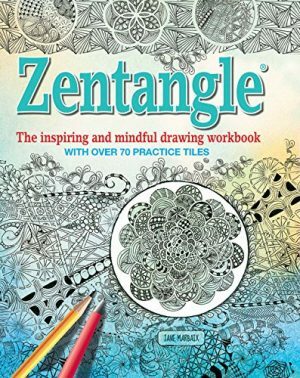 Filled with dozens of new tiles and four never-before seen tangles designed especially for this book, you’ll be using Zentangle in ways you never dreamed. 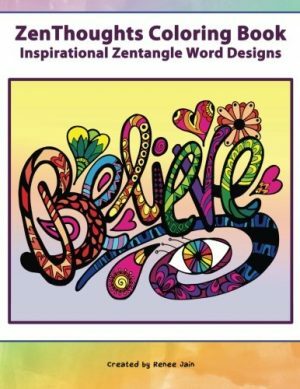 Create shapes, letterforms, borders, even Zendalas as you master each new tangle, all while reducing stress through the intentional act of creating repetitive patterns. 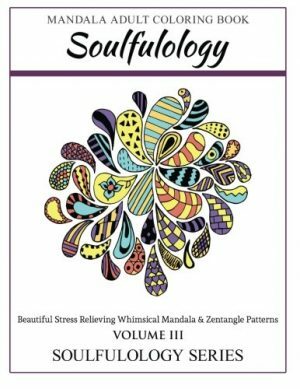 Perfect for artists of all levels, this workbook will immerse you in a daily meditation of Zentangle. Seven step-by-step demonstrations to help you get started. Inspiration and guidance on how to use those tangles to create unique and beautiful tiles throughout the year. 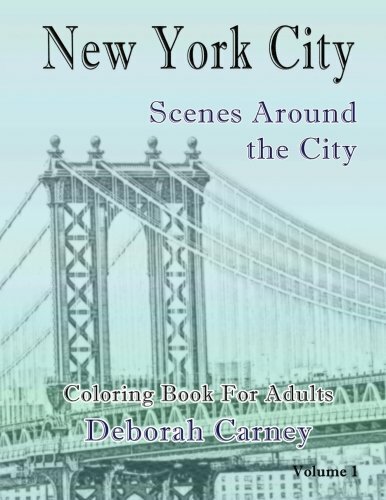 More than 400 blank or partially started tiles so you can practice all year inside this book and without the fear of the blank page.